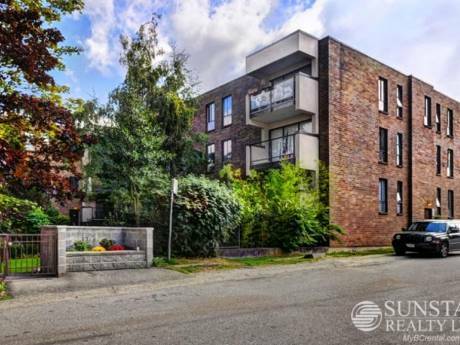 Our 4 bedroom modern 2800 square foot home with cathedral entry is situated in Crescent Heights, British Columbia 4 minutes from a wonderful beach. 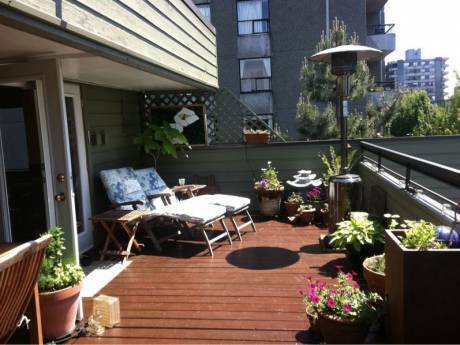 (Crescent Beach) Within walking distance are large parks and the ocean. In the house, two of the 4 bedrooms have been converted to offices (we both work occasionally from home) with high speed internet access and there are three full bathrooms. Our sonâs bedroom has bunk beds so can accommodate two children there and one of the offices also has a day bed to accommodate another child. The master bedroom is very large (14 ft X 18 ft) with a beautiful queen size bed. The bedroom looks out on our wonderful back garden. The master bedroom has a large ensuite bathroom with huge soaker tub and separate shower. There are three TVâs through the house and DVD & VHS players as well to watch your favourite movies. (2 video stores within minutes of home) Both the living room and family rooms have gas fireplaces. The home is 15 years old is in excellent condition with a large back deck with barbeque and 6 person outdoor jacuzzi to complete the picture. (Home photos available on request). My name is Alan. We are a family of 2 adults and 1 child ( 9 years old). I am 58 and have sold my business and am semi-retired. My wife an accountant and my son recently completed a three week home exchange in England where my wife grew up and we are planning a visit in August 2006 with my brother & his family who live in Ottawa. 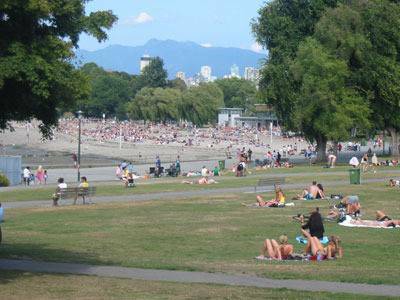 Our area is composed of Crescent Beach, Crescent Heights and White Rock which are the nicest residential areas south of Vancouver British Columbia the home of the 2010 Olympics. Our peninsula is surrounded by the ocean with many beaches and many oceanfront fine restaurants.